Events Calendar PRO comes with a selection of well designed views and features you control to create the best experience for your users. 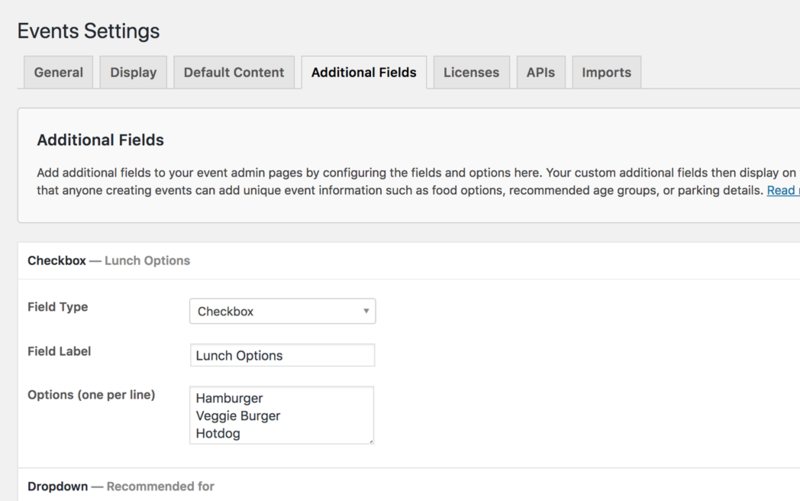 Use the Additional Fields feature to add custom details for events. 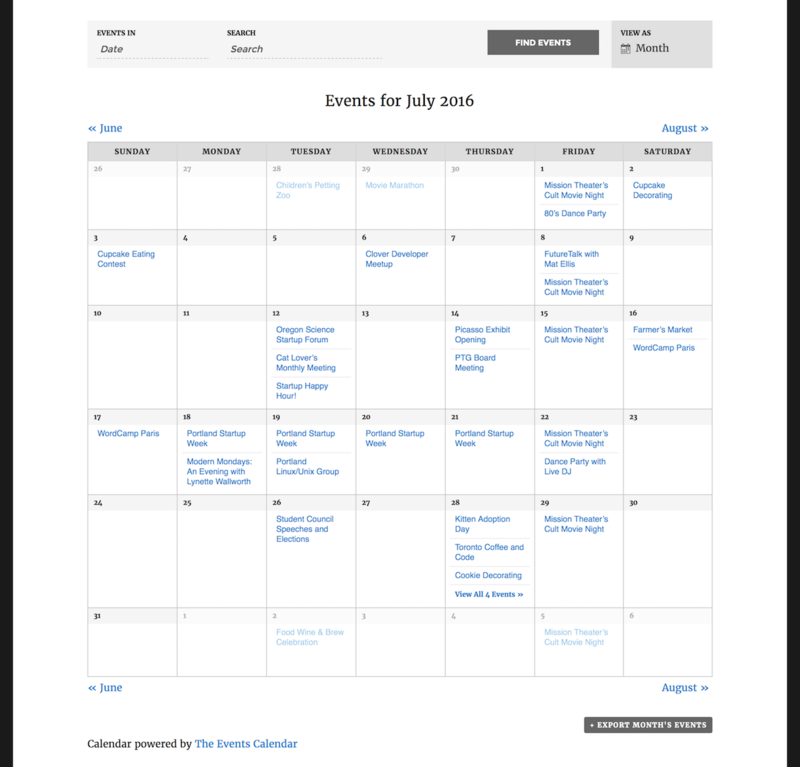 Events Calendar PRO makes it easy to repeat events on a daily, weekly, monthly, yearly… or even a custom schedule. Is PRO Right For You? When you buy a copy of any of our products, you’re actually buying an entire year’s worth of development, new features, bug fixes, and support. We do regular maintenance releases to correct bugs, and release four feature-rich new versions per year. This pattern enables us to listen to our users. We’re constantly looking for feedback from our community, and letting that guide our decision making process. We value design greatly. Design doesn’t just mean pretty. It means tools that are easy to use, intuitive, and delightful. 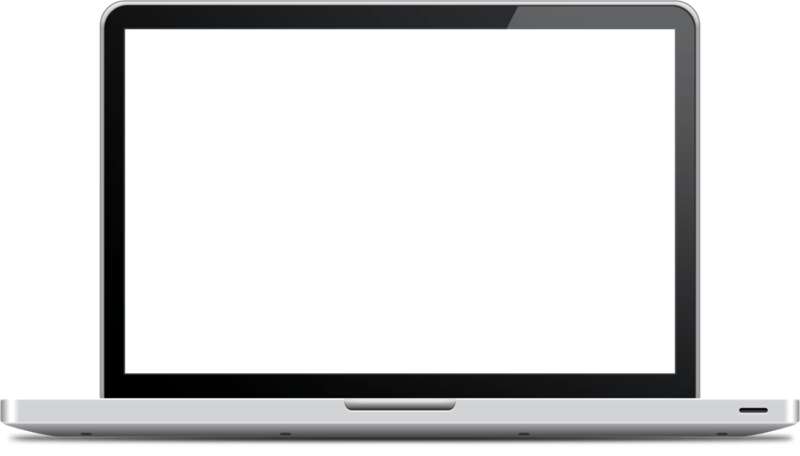 We consistently conduct user experience tests to validate and improve our interfaces. 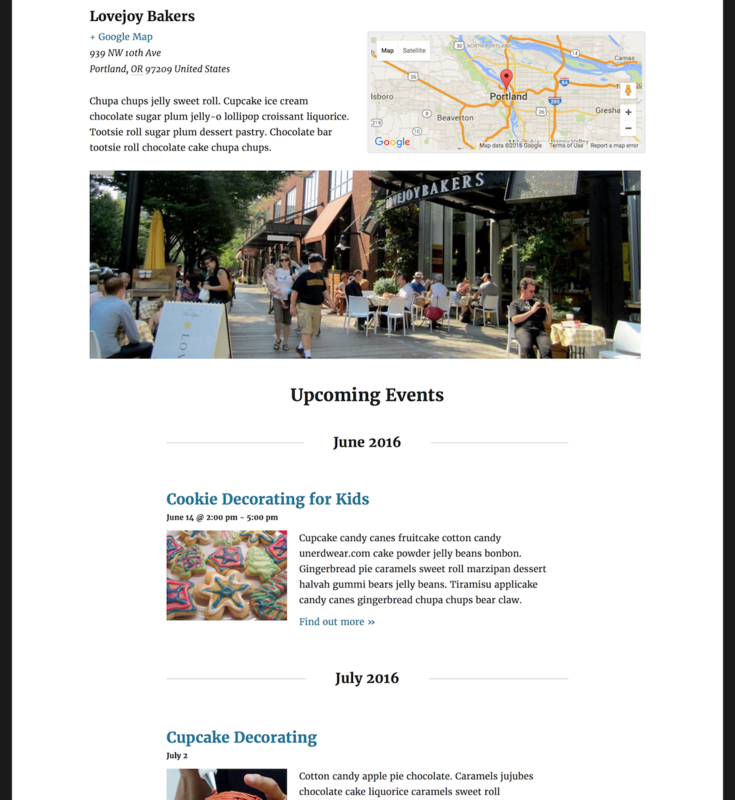 Beyond designing for user experience, we also want to make sure that our products look amazing on everyone’s website. 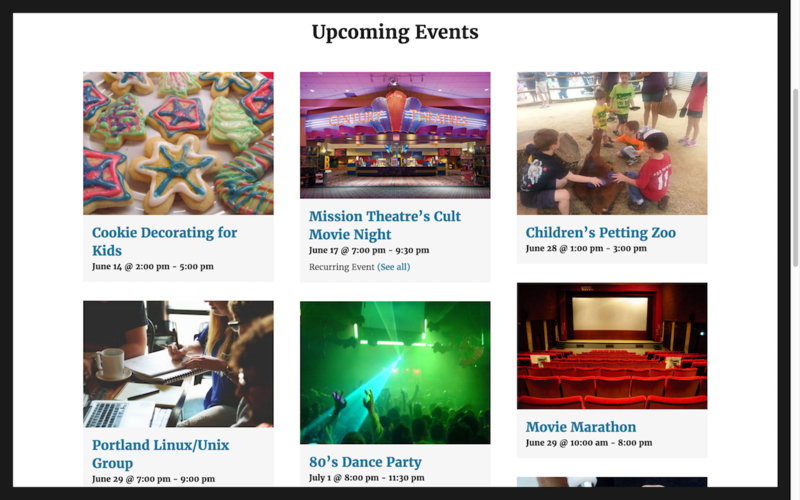 We can’t accommodate every one of the million themes out there, but we continue to do our best to make using Events Calendar Pro a seamless experience for you and your users. 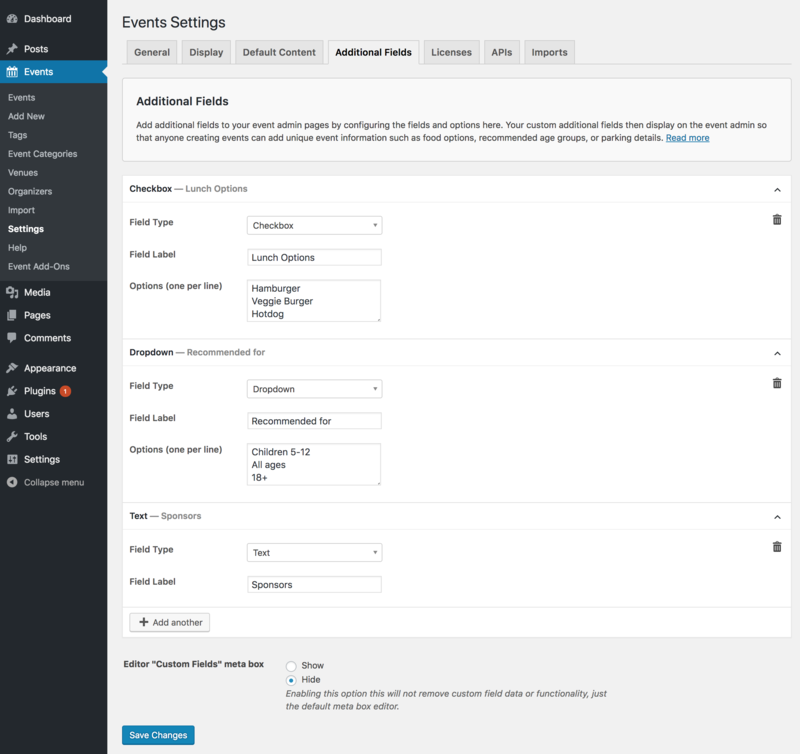 Events Calendar Pro builds on the solid foundation provided by The Events Calendar, which should be installed first of all, adding a raft of great features and functionality to an established and proven-to-perform platform. 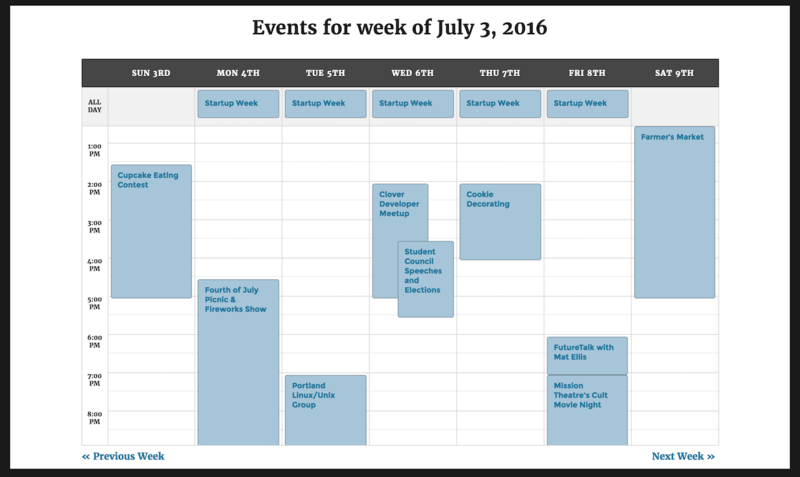 Events Calendar PRO is robust, but easy to use. We didn’t build every crazy feature we could imagine. We just built the ones you need. 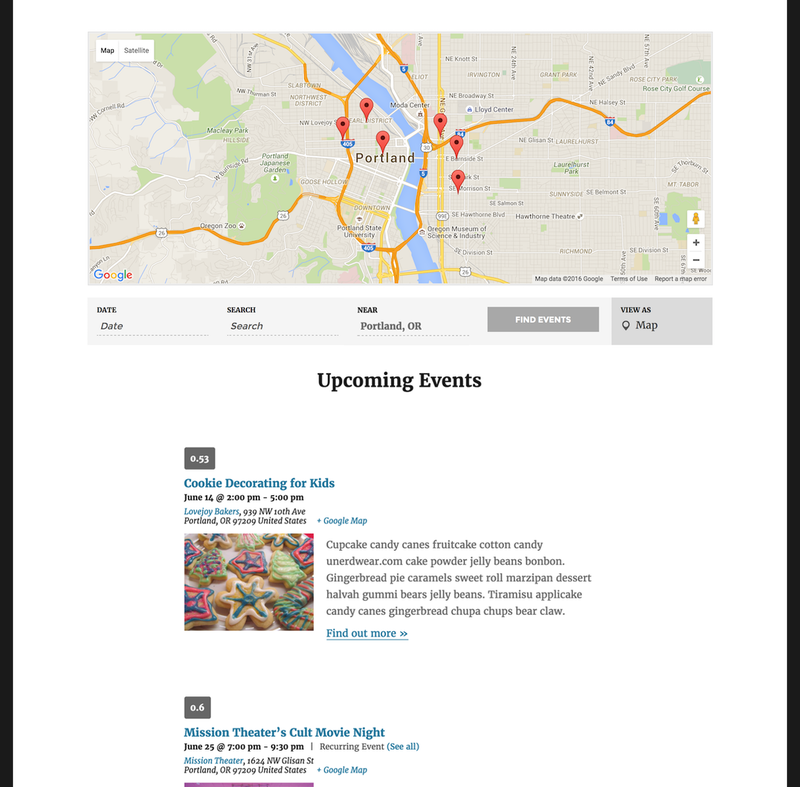 Venue View showcases all upcoming events at a given venue along with key details and a map. 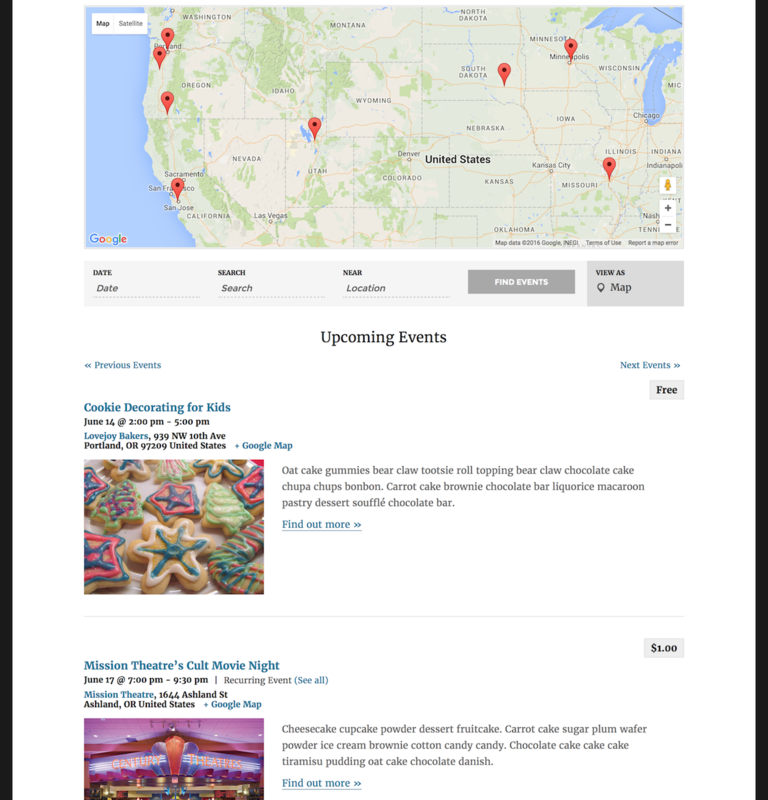 With Organzier View, you can list all upcoming events organized by that person as well as their contact information and picture. 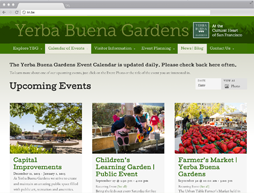 Visitors can search for events in or near their city and state. Map View will even display the distance from the searched location. All map functionality is fully powered by the Google Maps API! Churches are hubs of activity with people coming and going regularly. 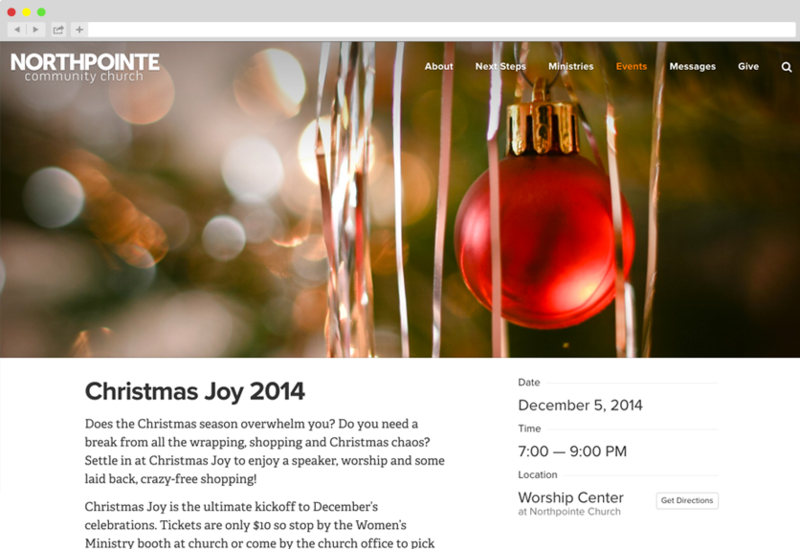 Events Calendar Pro can help you make sure that people know about all the valuable events happening in your church. 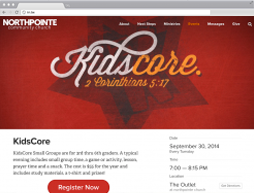 Check out how Events Calendar is working for NorthPointe Church as built by the talented folks at Ministry Ops. 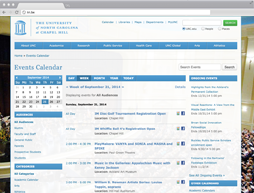 Events Calendar Pro is powerful enough to manage the complicated schedules that run our schools and universities. 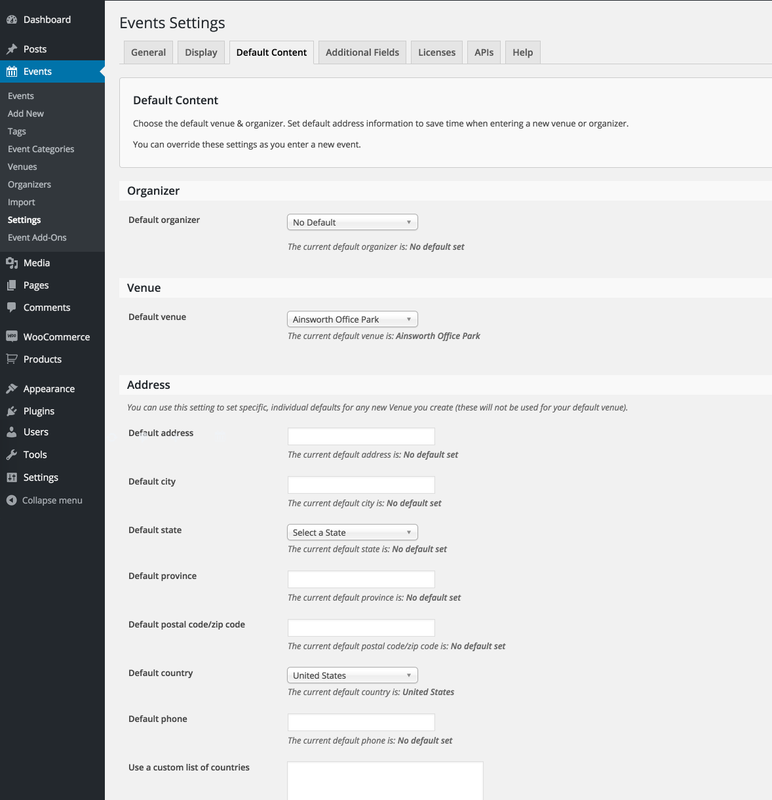 Event Categories and tags make for easy event organization. Week and Month Views help your users keep track of what’s happening while the easy to use interface makes training and handoffs a breeze. 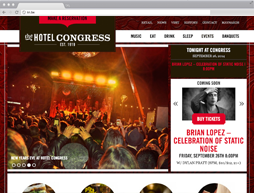 We’re all music fans around these parts, and Pro was built with music venues in mind. 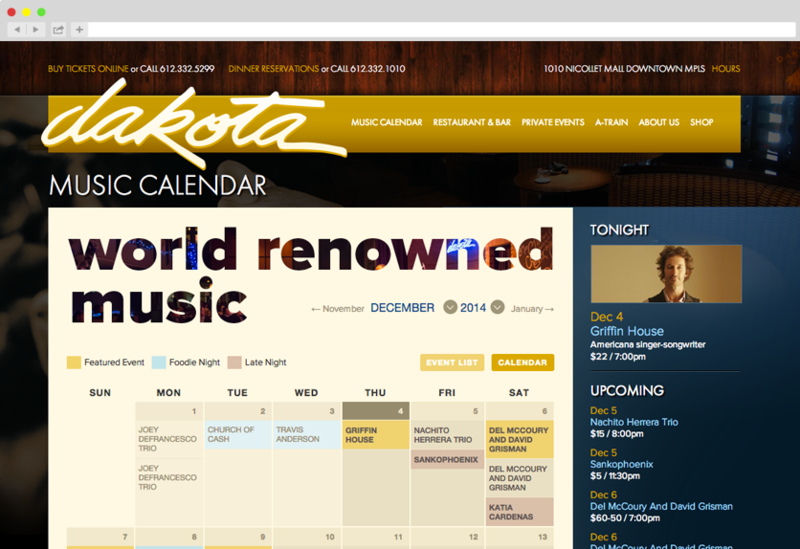 Recurring events makes managing your weekly jazz night or monthly hip hop show simple and straightforward. 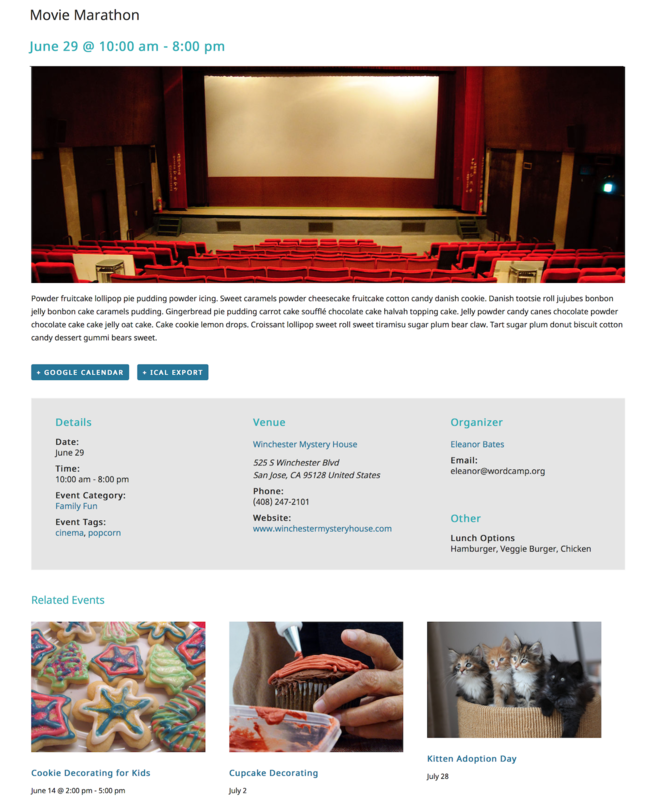 Bedazzle your event listings with awesome pictures and show them off in Photo View. Add one of our ticketing plugins to quickly sell tickets to all of your shows. 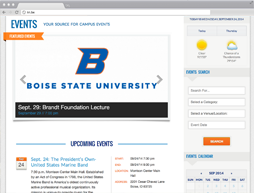 Need more information on Events Calendar PRO? 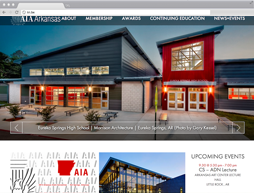 Be sure to check out our Knowledgebase articles, particularly the section on PRO features. 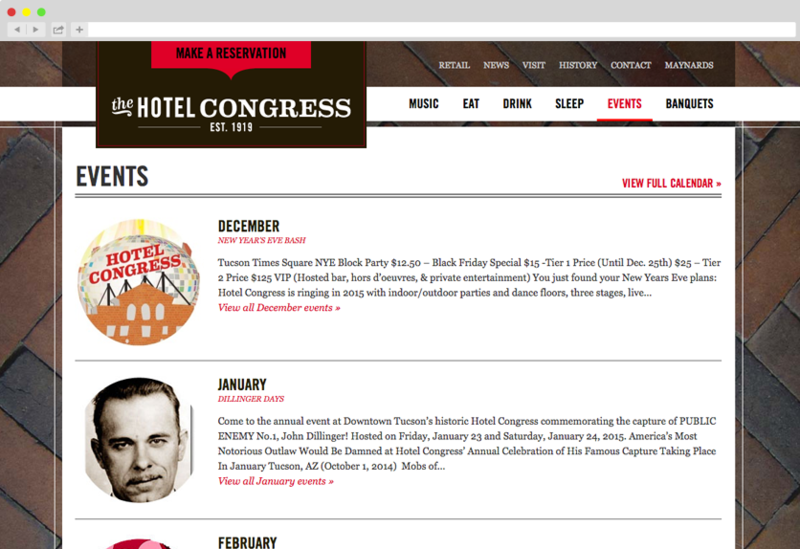 You’ll also want to check out our demo site to see Events Calendar PRO (and our other add-ons) in action. 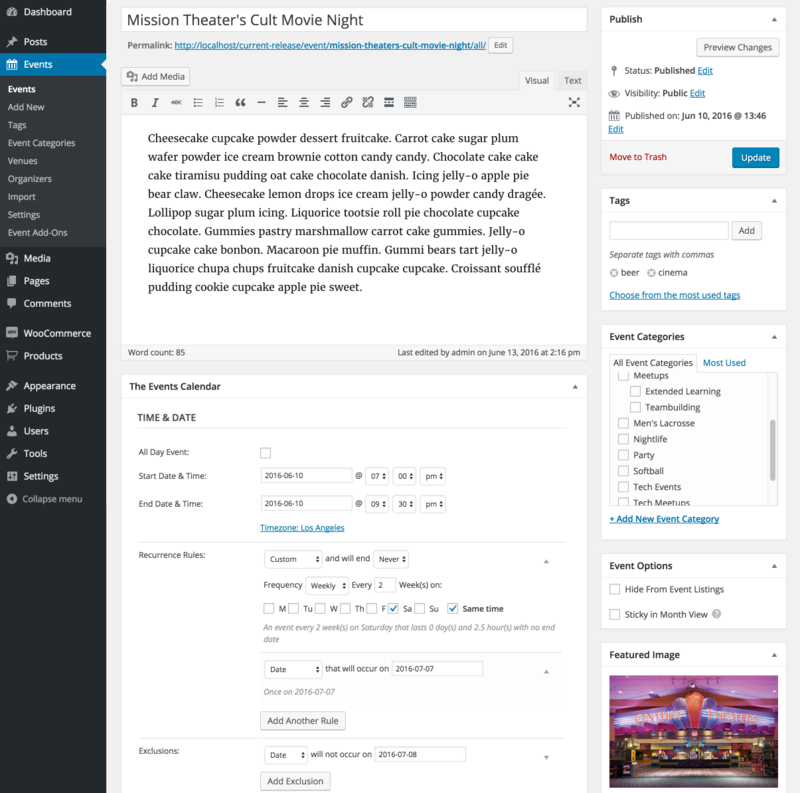 If you have questions about Events Calendar PRO’s functionality or what plugins are best for you, please post a thread to our open Pre-Sales Help Desk and we’d be happy to help out. 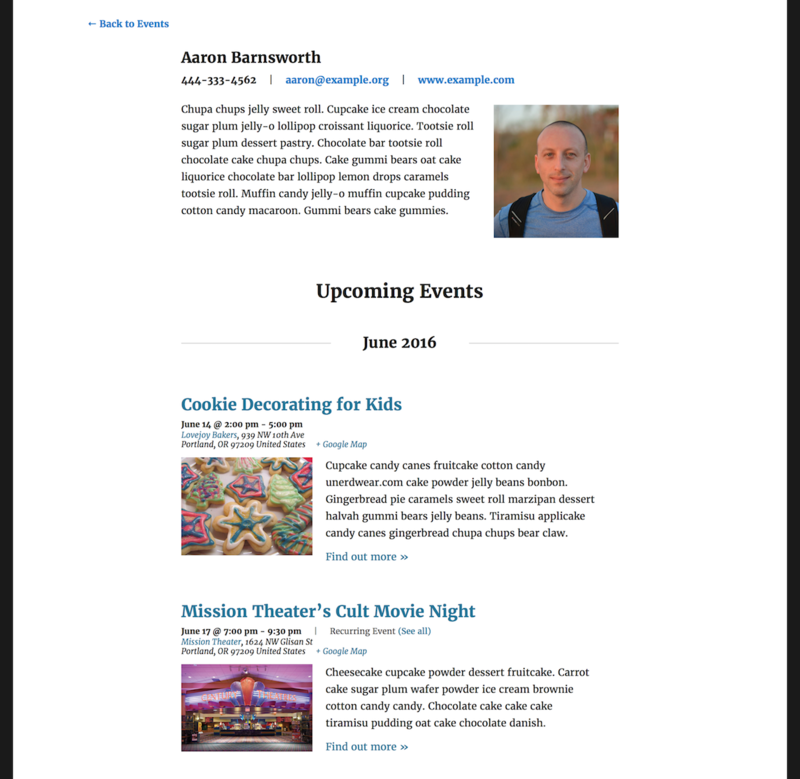 We love seeing our plugins in use across the web. 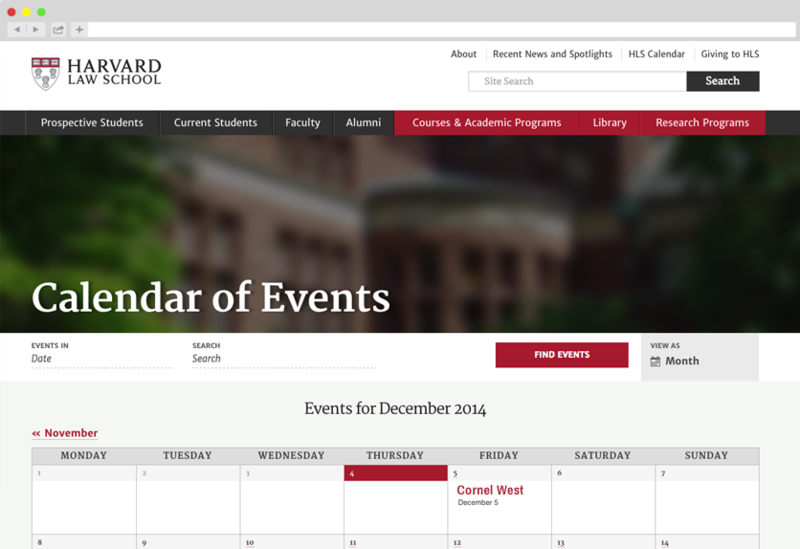 These sites show off the elegance and flexibility of Events Calendar PRO.